Introducing #YourOdds. A new feature from William Hill that puts punters in complete control. In this article we explain how it all works and how you can take advantage of the unique opportunity of requesting your own odds. With #YourOdds, William Hill put punters in the driving seat by allowing you to request odds on your own unique bet. 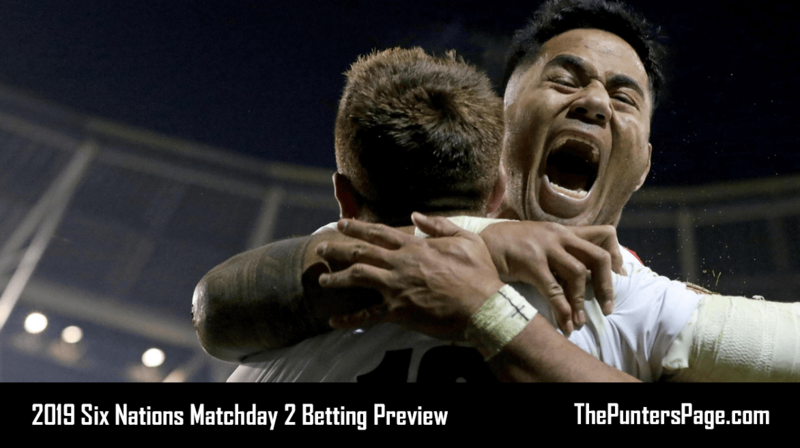 Markets include corners, goals, players to be booked, penalties – the list is endless! Simply tweet @WilliamHill with your requested bet using (hashtag) #YourOdds. Your bet will then be looked at by the William Hill trading team, priced up and added under the ‘#YourOdds’ section of the chosen event. Understandably, William Hill can’t guarantee that they will price up every request they receive, however they are committed to putting up as many as possible. #YourOdds is open to all customers. 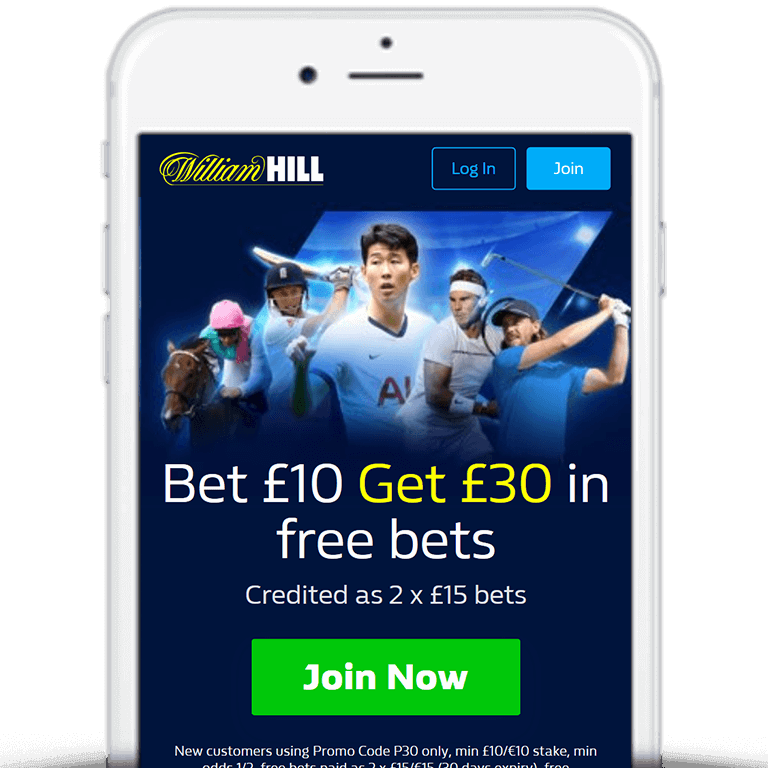 Those currently without an account can check out William Hill’s Bet £10 Get £30 sign up offer (outlined below) as well as William Hill promotion codes available. Tweet @WilliamHill with your requested bet with #YourOdds. William Hill will then reply with the odds when your bet has been added. We’ve embedded an example below of a bet we recently requested from William Hill. 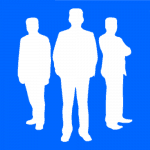 We at thepunterspage.com are big advocates of bookmakers putting punters first so the fact we now live in a betting age where customers are able to request their own unique bets can only be a good thing. 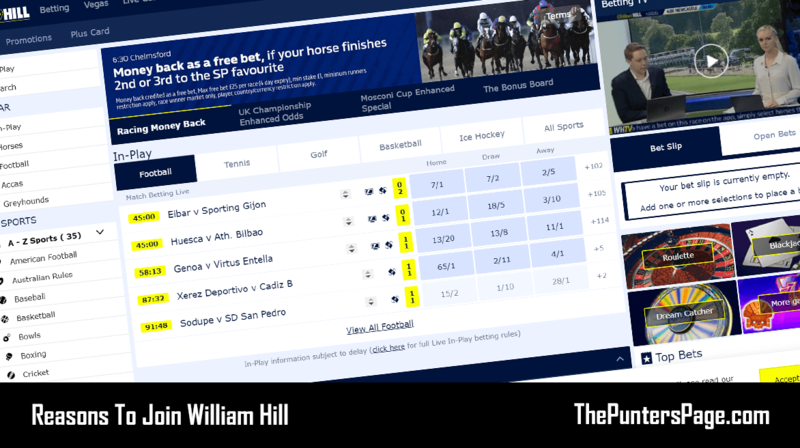 With that in mind, #YourOdds from William Hill is a welcomed addition to one of the biggest bookmakers out there. We’d love to hear from those who have had success using this feature so if you’ve had a big win make sure you tweet us @ThePuntersPage.